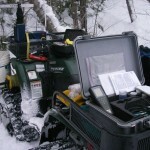 Environmental impact studies (EIS) are just one of many services offered. Kala specializes in onsite wastewater disposal investigations, and water quality evaluations. Value added groundwater and environmental development and management services. Practical and field proven. 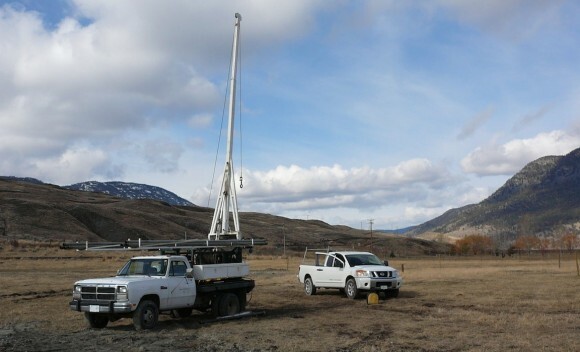 Kala Geosciences has been operating in British Columbia for over 30 years, covering a broad range of service and a varied clientele.